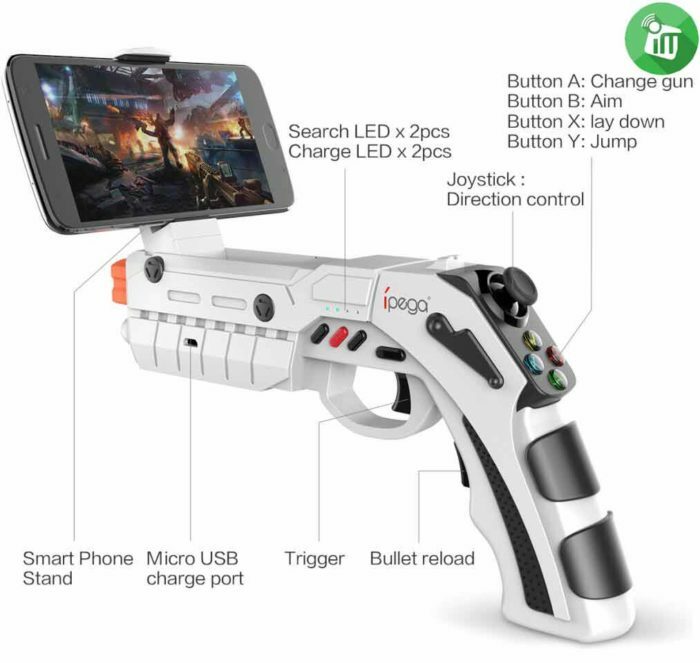 Ipega 9082 AR vibro joystick game gun is mainly used for use in game operation when Bluetooth connection is on Android/Switch/Win 7/8/10 system. Foldable & Retractable Phone Holder! – Fit for up to 4 – 6 inch of mobile phones. 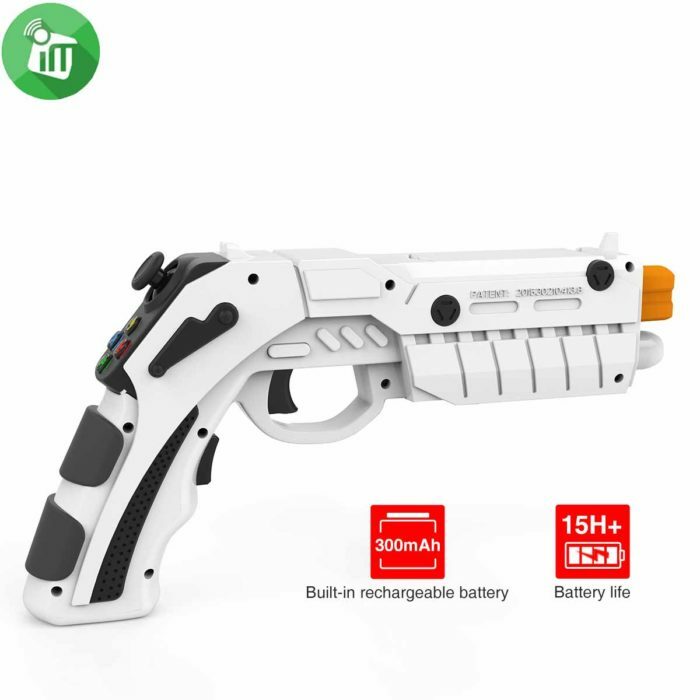 Ultimate power with rechargeable battery! – Quick Charge and just need 2 hours. 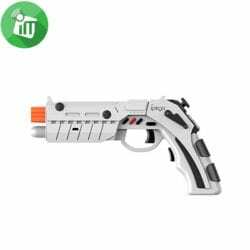 – Support Continuous playing up to 15 hours. 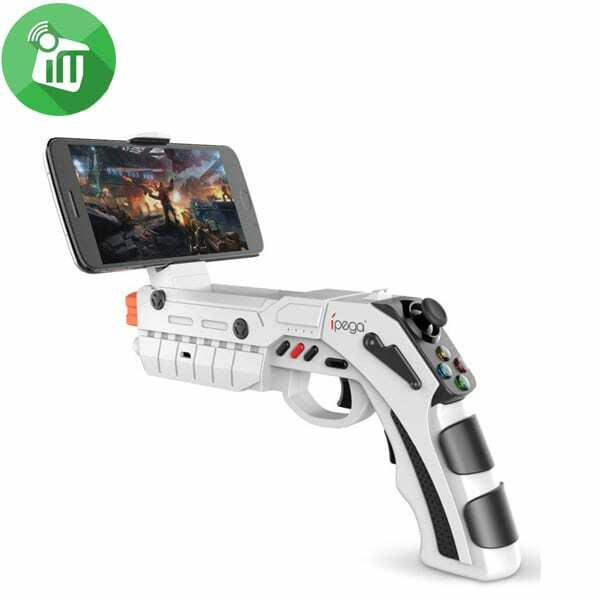 Virtual & Augmented reality, unique Gameplay! AExperience virtual game shooting at anytime and anywhere. 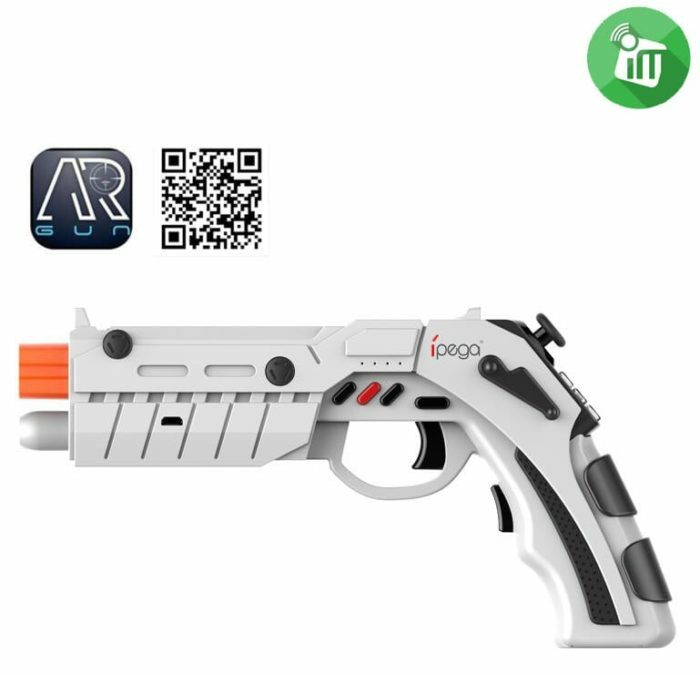 R Gun App download from Google Play store or Apple App store freely. 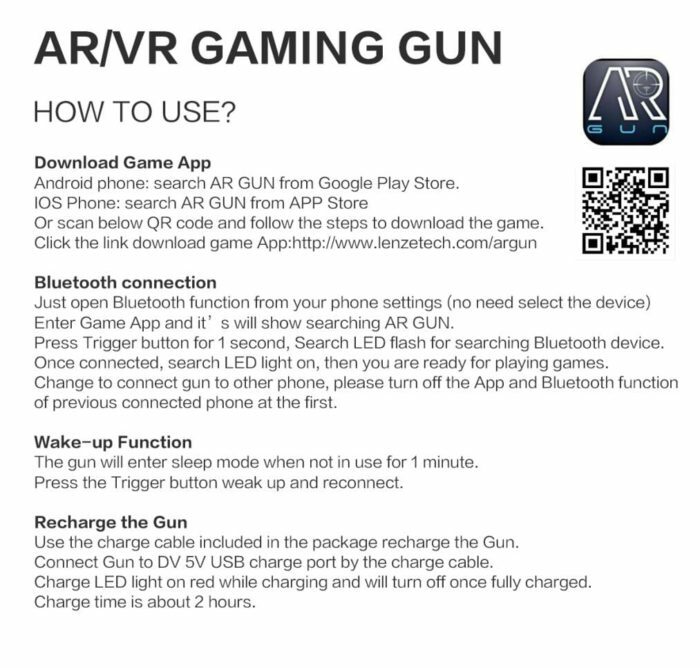 Variety of games free download from AR GUN app! Multiple players to play against each other or playing as one team. 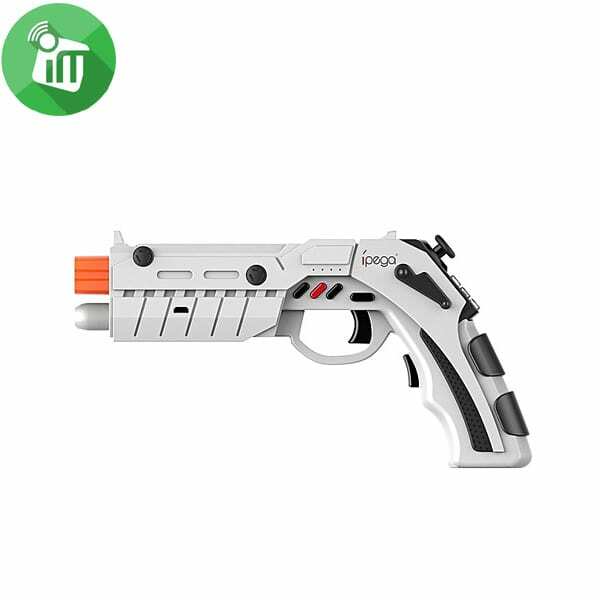 Variety of games keep updating for your choice. 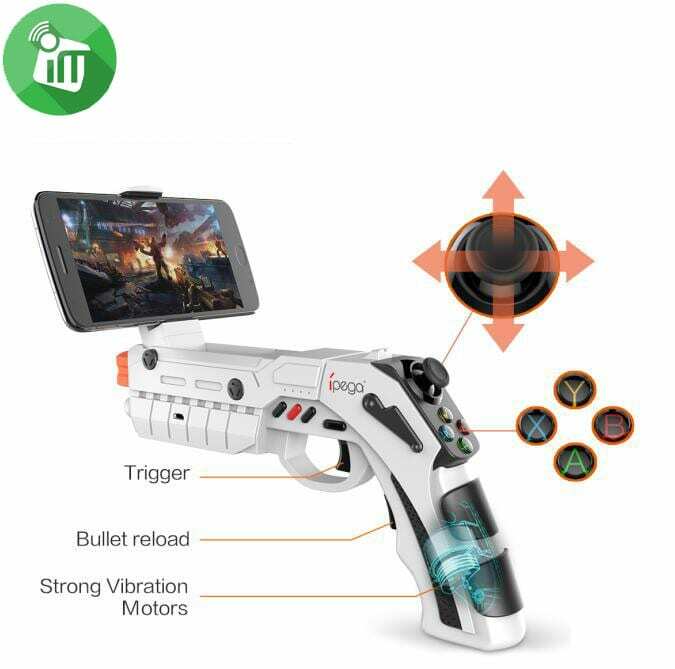 Vibration, bullets reload, lay down, Joystick, oh my! More entertainment and brain training. 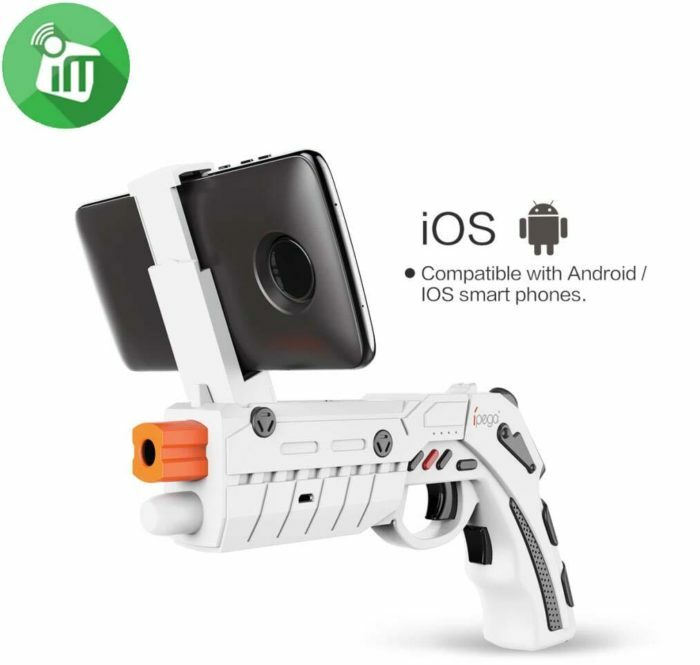 Shoot with vibration feedback.